The craftsman's all-year-round favourite. 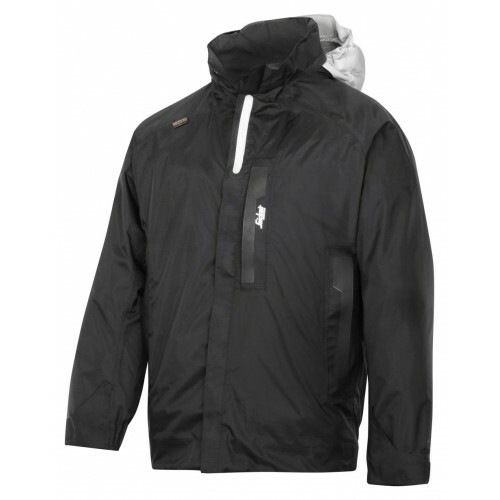 Advanced windproof and waterproof jacket that breathes while you work. Combining dry and ventilated comfort with freedom of movement and built-in functionality.